People said that Kendama was imported through Silk Road and reached the Nagasaki Port, there was the merely only one place to opened to overseas in Japan in the Edo era. It was around between 1777 to 1778 in middle of Edo era. However, it isn’t known well. The Kendama was a tool of a drinking game at that time. If someone fall the ball, they should drink one shot. In 1876, Meiji era, the Kendama was introduced in the education book for children by minister of education. In 1919, Taisho era, “the sun and moon ball ” was released. It was origin of the Kendama. The Kendama was so popular while early Showa era. 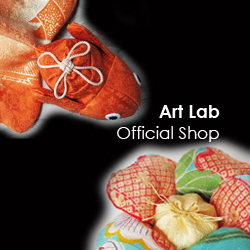 There are variety of type of Keandama, such as attached a ball to the battledore, were produced. 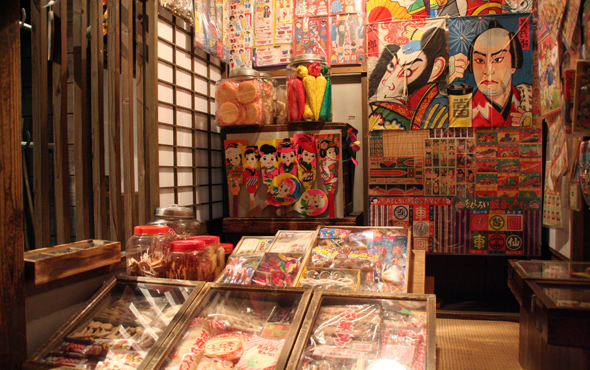 After the war, the kendama was sold in local candy shop with menko, glass marble and beigoma. In 1975, Issei Fujiwara, who is a writer of children’s story, organized association of Japanese Kendama. He made the unification rule for competitions of Kendama. 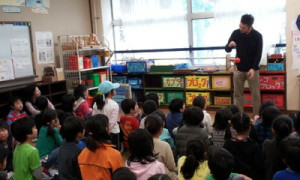 After that, many people can play and enjoy with Kendama under the standard rule. 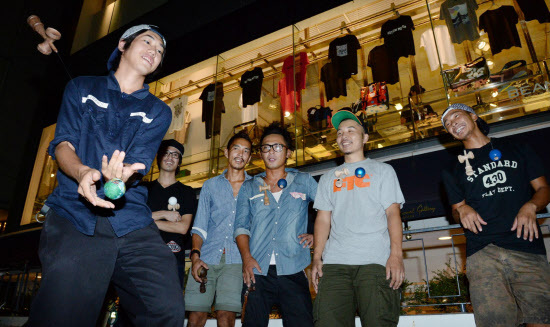 Now, Kendama is revived again as a street fashion. Young street boys perform their skill of Kendama on the street.